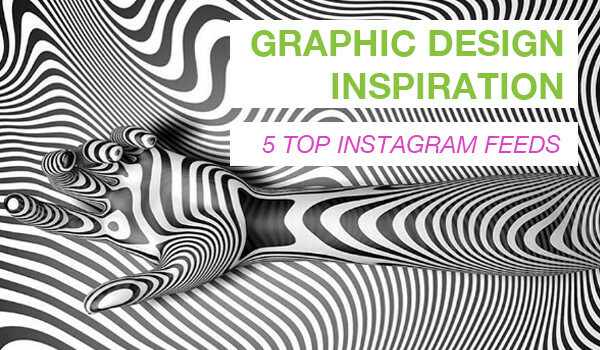 Five graphic design accounts on Instagram with gobs of graphic inspiration that will refuel your creative tank. 1. The Design Tip: There’s a wide range of design in this account’s feed… From black and white, eye-bending graphics to hand-drawn art on coffee cups. 3. Simply Cool Design: This account is exactly what its title states, just a daily dose of cool art, design and general creativity to brighten your day… Or, inspire your next project! 4. Arf Design: An account that features the work of talented designers for your enjoyment and inspiration. There is also an incredible amount of color inspiration in this account.